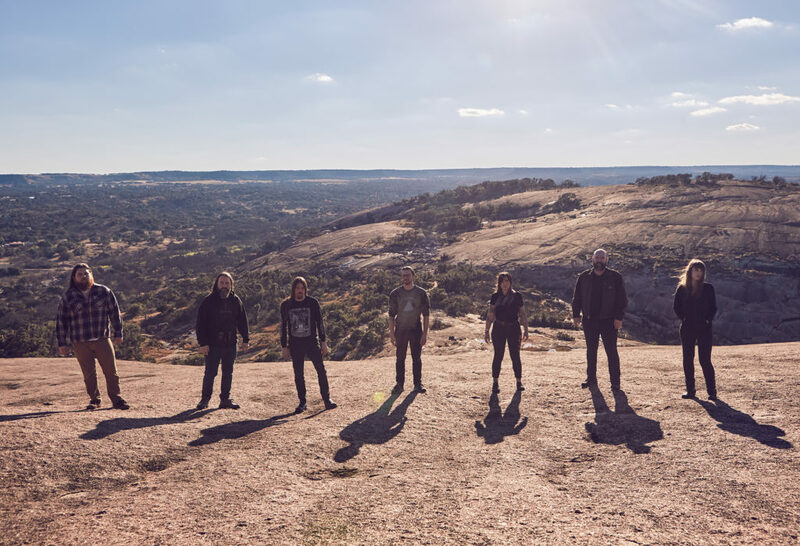 NPR is now streaming “The Seer’s Embrace” by Texas-based dark metal septet DEAD TO A DYING WORLD, the new single from the band’s impending 2xLP opus, Elegy, nearing release through Profound Lore Records late this month. In addition to the new song, the label has issued preorders for the record and the band has announced their May run of West Coast tour dates in support of the album. DEAD TO A DYING WORLD’s Elegy was produced by Billy Anderson – one of the most riveting productions from the acclaimed producer in recent times – and sees the band welcoming a small cast of guest musicians, with guest appearances by Thor Harris (ex-Swans, Thor & Friends), Jarboe (ex-Swans), Dylan Desmond (Bell Witch), and Emil Rapstine (The Angelus), Pablo C. Urusson (Sangre de Muerdago), and Tim Duffield (ex-Sans Soleil). The new contingent of guests helps elevate the narrative of Elegy to a new plateau. 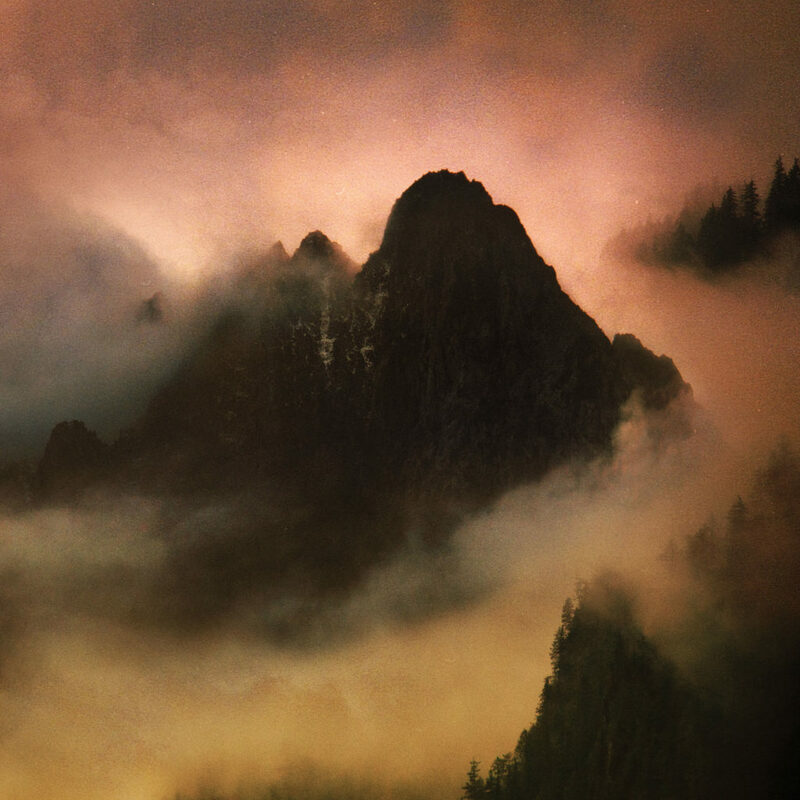 Stream DEAD TO A DYING WORLD’s “The Seer’s Embrace” via NPR at THIS LOCATION. Elegy will see release through Profound Lore Records on 2xLP, CD, and all digital platforms on April 19th. Preorders are now available at the label webshop HERE and via Bandcamp where “Empty Hands, Hollow Hymns” is streaming HERE. With widespread touring being confirmed in support of Elegy, DEAD TO A DYING WORLD has announced a West Coast tour. Running from May 24th through June 1st, the band will tour clockwise up the western edge of the country with their friends in Dawn Ray’d on their way to perform at this year’s Northwest Terror Fest in Seattle, joining the likes of Bongzilla, Wolfbrigade, Indian, Pig Destroyer, Gadget, Indian, Cirith Ungol, Thou, Spirit Adrift, and many others. The band will also announce a new run of East Coast summer tour dates in the weeks ahead. Following up 2015’s ambitious Litany endeavor, Elegy is a foretelling of a post-human world which explores themes of loss, grief, and the dawn of a new ecology through the eyes of a lone wanderer. The last human grieves the end of humanity, reflecting on the temporal insignificance of man and the sixth extinction caused by the Anthropocene – the end of our kind brought about by our own hubris, greed, and desire for power over one another. Elegy marks the third chapter in the trilogy, which explores our relationship to our world by reflecting on our past, present, and impending future. Elegy sees DEAD TO A DYING WORLD take their creative spirit to a new apotheosis, resulting in the collective’s most focused and moving opus yet, crafting their vast aural landscape in such flourish, one consisting of seamless, sonic textures guided by the likes of apocalyptic dark metal, doom metal, and epic, cinematic post-rock. With a musical structure that consists of three monolithic central tracks reinforced by three stirring interval segments, Elegy presents a new grandiosity in DEAD TO A DYING WORLD’s auditory palette. One of the key musical components in the album are the melodic surges that thrive throughout its discourse, whether it’s through the more aggressive post-black metal-ish flourishes that counter with the more melancholic yet immense melodic components that truly begin to define the band’s sound. The dual vocal projection of Mike Yeager and Heidi Moore continues to serve as a defining staple while the band also continue to expand their instrumentation, solidified even more through Eva Vonne’s viola which continues to bridge and become a central element in DEAD TO A DYING WORLD’s sound as well as including outer-sound instruments like expanded experimental percussion, hurdy gurdy, Hammond organ/piano, and concert bass.